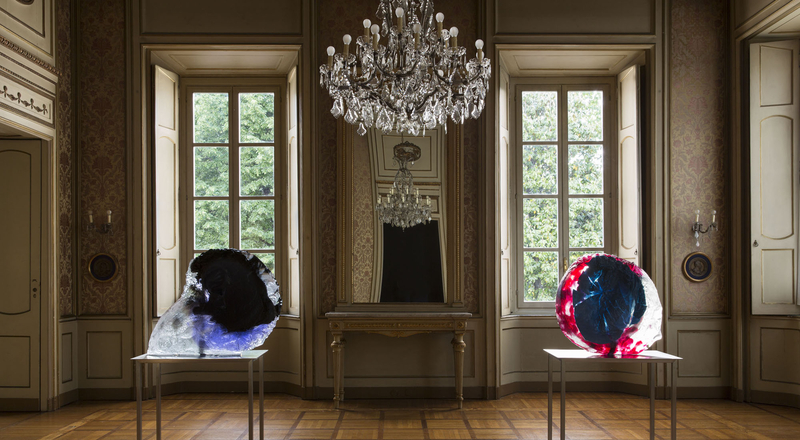 Acqua di Parma’s first contemporary art exhibition takes place from May 15 to June 4, 2015 in Milan at the Palazzo Cusani, a masterpiece of Italian neoclassical architecture. 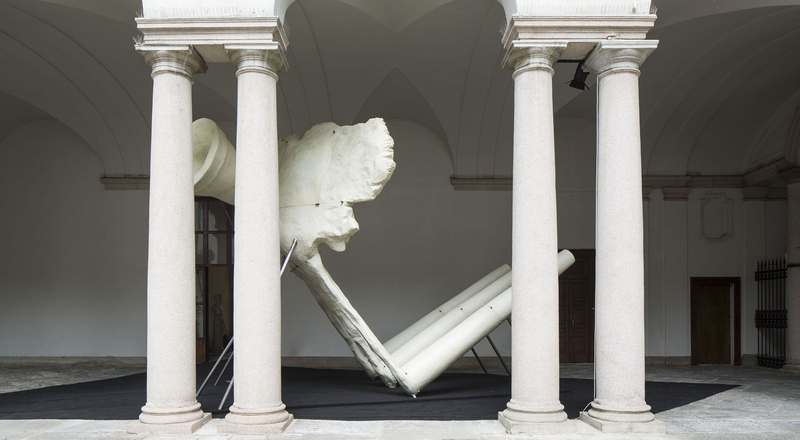 Acqua di Parma commissioned seven artists to explore the dialogue between classicism, heritage and contemporary art, echoing the House’s deep attachment to Italian tradition. Entitled I’ll Be There Forever, this first exhibition organized by Acqua di Parma reminds visitors that, regardless of the era and different interpretations, works by great classical masters continue to inform our cultural landscape and to inspire numerous artists, like treasures passed on from through the generations. 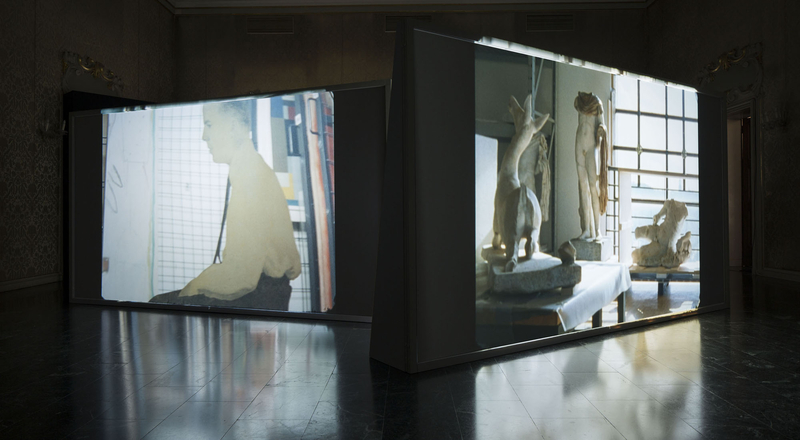 To explore this theme, Cloe Piccoli, Director of Acqua di Parma Contemporary Art Projects, invited seven contemporary Italian artists to use modern materials and technologies to revisit classics in the history of art. This artistic dialogue resonates with Acqua di Parma’s century of rich and continually reinvented heritage. With this exhibition, Acqua di Parma begins a new chapter in its support for Italy’s cultural heritage alongside the Milan Universal Exhibition and the Venice Biennale. Carrying on the tradition of leading Renaissance patrons of the arts, the House has for many years sponsored dancers Roberto Bolle and Uto Ughi, playwright Massimiliano Finazzer Flory, and the Peggy Guggenheim Collection in Venice. “Organizing a contemporary art exhibition was a compelling initiative and a great source of pride for our House. This exhibition confirms our commitment to promoting culture, beauty and the potential of Italy,” said Gabriella Scarpa, President of Acqua di Parma.